Any business manager recognizes the importance of monitoring the inventory because without it, they cannot purchase necessary supplies in order to meet customer demand and at the same time limit wastage. Salons in particular need to have accurate records of their products because they are the core of the business. Just imagine having to change the client’s hair color without dye. The only way to be able to keep accurate records is to use a solid inventory tracking system such as MyCuts. This way you can address problems such as wastage in order to keep the stocks full at all times and to maintain customer satisfaction. Why do you really need inventory? Inventory refers to the goods and materials that a business possesses. Managers as well as employees are required to register in the inventory logs each time they check in or check out items. One of the reasons why any business keeps track of inventory is to identify products that are on the point of expiration and for more practical purposes such as knowing how much is used of each product for a particular service. Broadly speaking, being able to manage waste means that you will be able to save money. The only difficulty with salons is that it is difficult to have a clear image of what is being used for all treatments, especially if you rely on traditional register books. The first mistake that anyone makes is not keeping an accurate record of the products. For instance, miscounts are likely to occur during receiving and order fulfillment. This is why you need cycle counting, in other words perpetual inventory that is realized either once a week or on a daily basis. Cycle counting can actually identify discrepancies in the inventory records, as well as allowing you to figure out the cause. In addition, many people do not focus on their priorities. This means that your efforts should be directed towards reviewing and reordering items that are of the greatest importance. While it was believed the Excel sheets are very efficient, and they typically are, there is one drawback: they can be accidentally erased. You should look instead for software that makes available inventory features and databases. 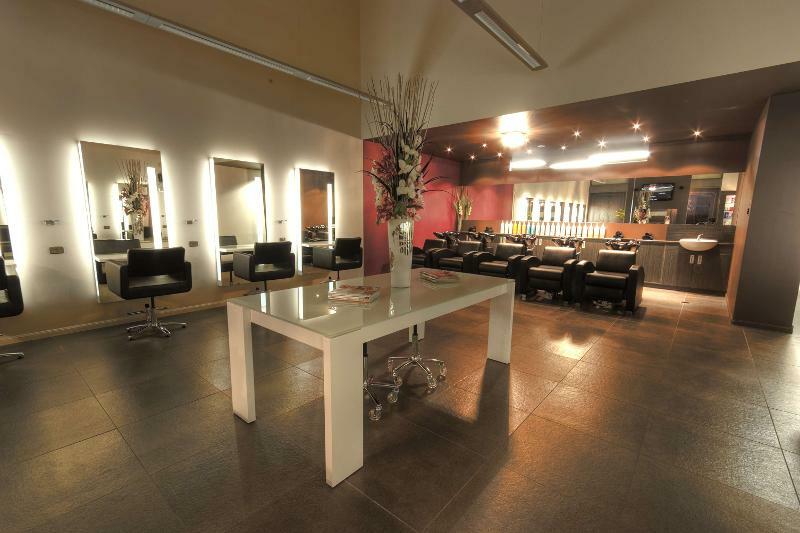 Spas and salons usually have a store room within the facility that allows them to store different products. Although register books can be efficient, software like MyCuts is more reliable because you can automatically calculate expected product levels thanks to the check in and check out system. Owing to the fact that you can install them on the phone, you are able to see at all times what is on stock. A key element of phone apps is that you can order products even before they run out of stock and you will not lose revenue. This also allows you to perform periodic inventories without having to stress yourself. Finally, with good business management programs, inventory will not seem like such a daunting task.